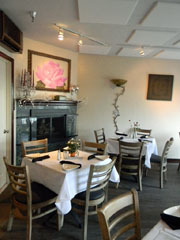 Our Rose Room is an available rental venue for your small groups of up to 35 people. 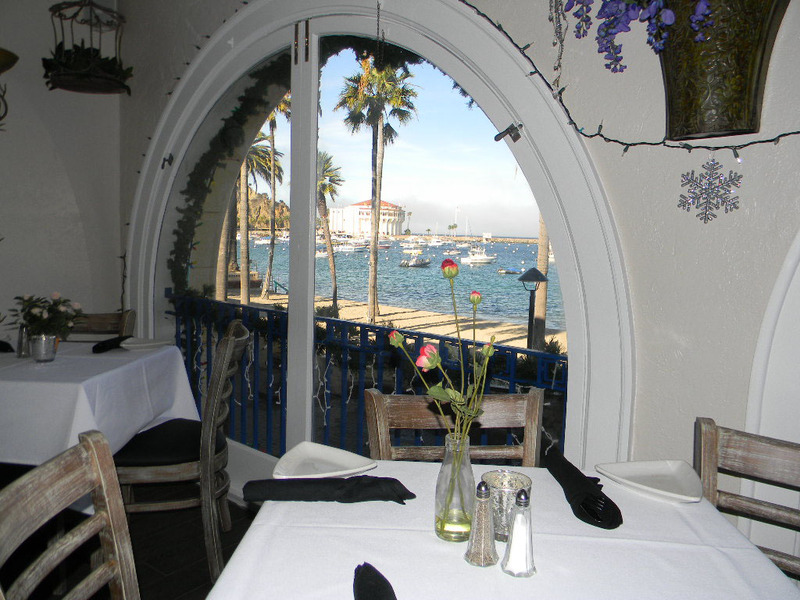 It is ideal for Holiday Parties, Wedding and Anniversary Dinners, Birthdays, and Business Dinners. 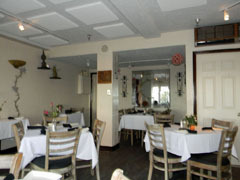 There is a private entrance to the Rose Room and a private rest room for your convenience. A functional gas fireplace adds additional charm to the room. 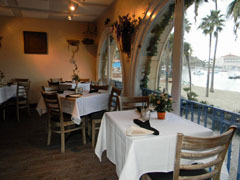 Our Banquet Menus as well as our standard menus are available for your choice and our full bar is available.